The Innocent Big Grow: Congratulations to Mia.W and Zakk you will both become our 'pea growers' #Let'sGetGrowing! Our Favelas! Just wanted to say a big thank you to year 4 for creating the 'real side' of Brazil. 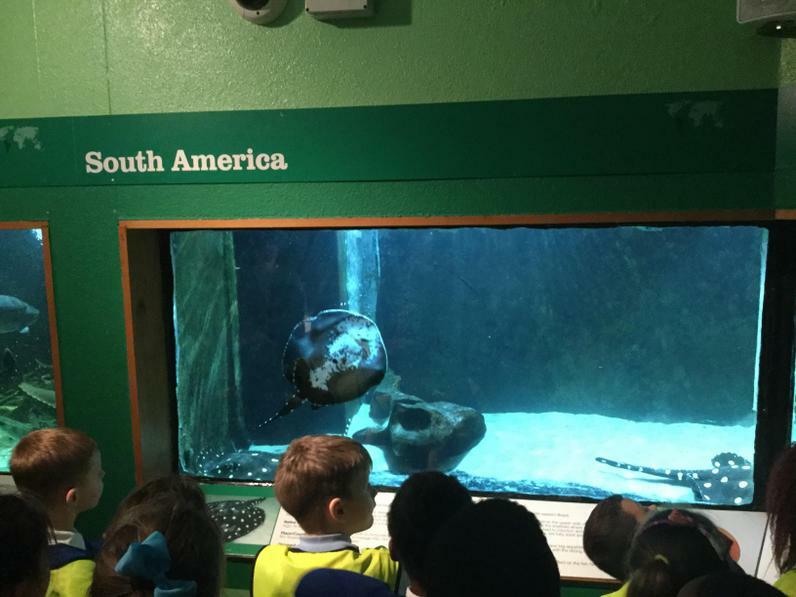 Links to our topic on South America. 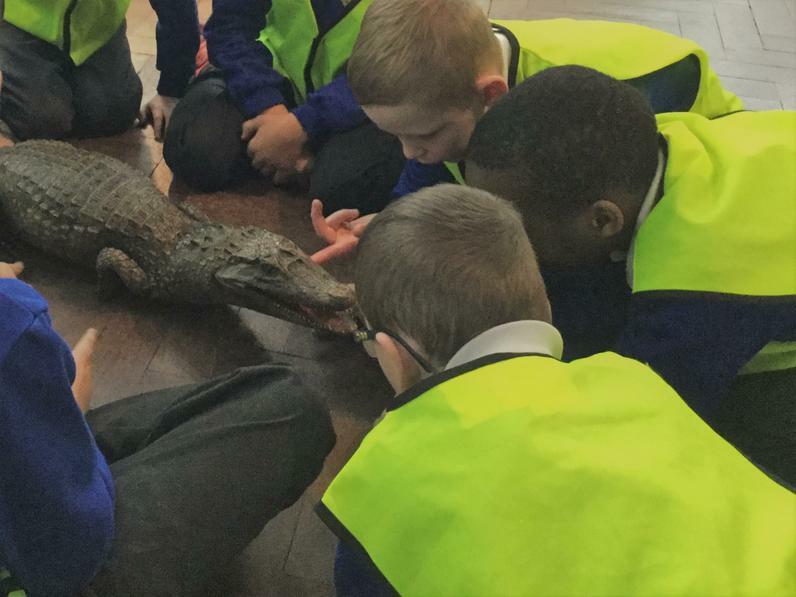 We have made friends across the water with a school in North America. 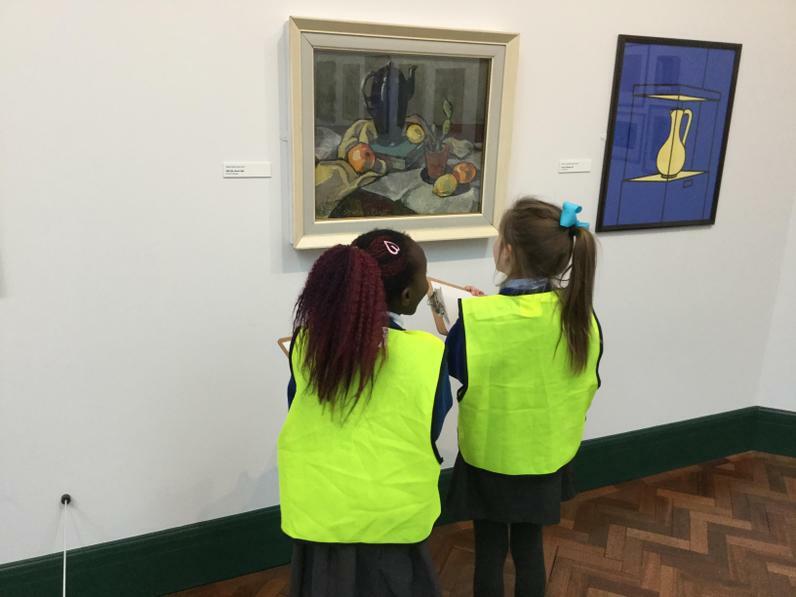 We have told them all about what we have learnt so far on the rainforest, and of course about our recent trip to the Bolton Museum. Our rainforest display! Thank you Mrs Tordoff for your vision. We have been focusing on the layers of the rainforest, and looking at the bugs tribes would eat (disclaimer:no bugs were harmed). 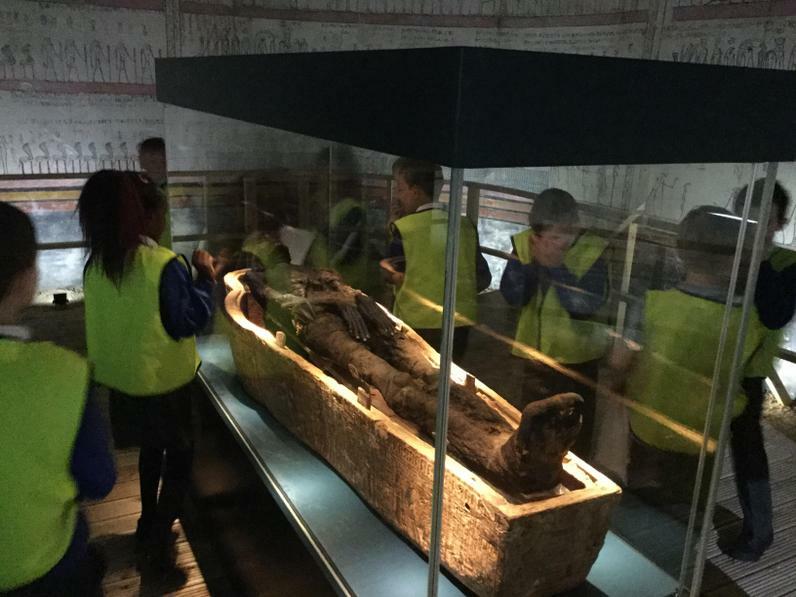 Year 4 trip to the Bolton Museum. 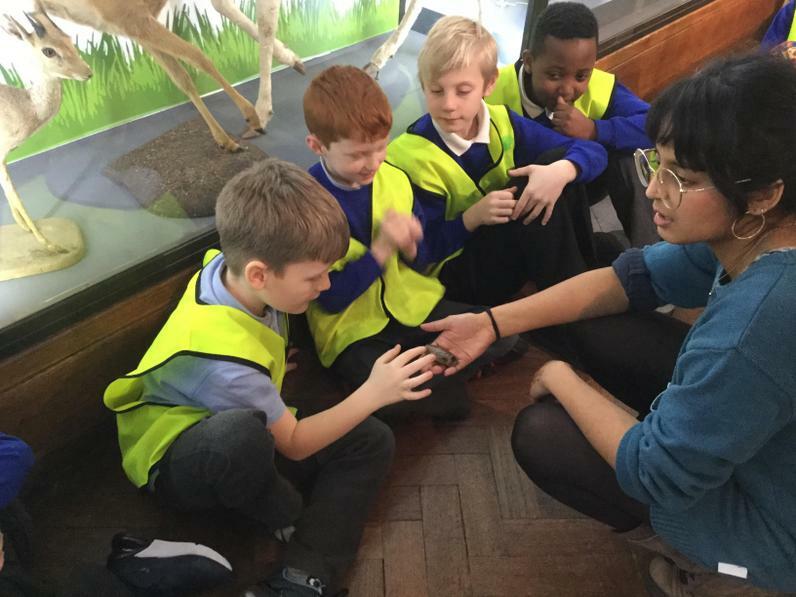 We have been focusing on rainforests around the world and the animals they contain. In English, we wrote biographies for The Queen. She even managed to send us a reply. We decided as a class to frame this, and leave it inside our classroom.